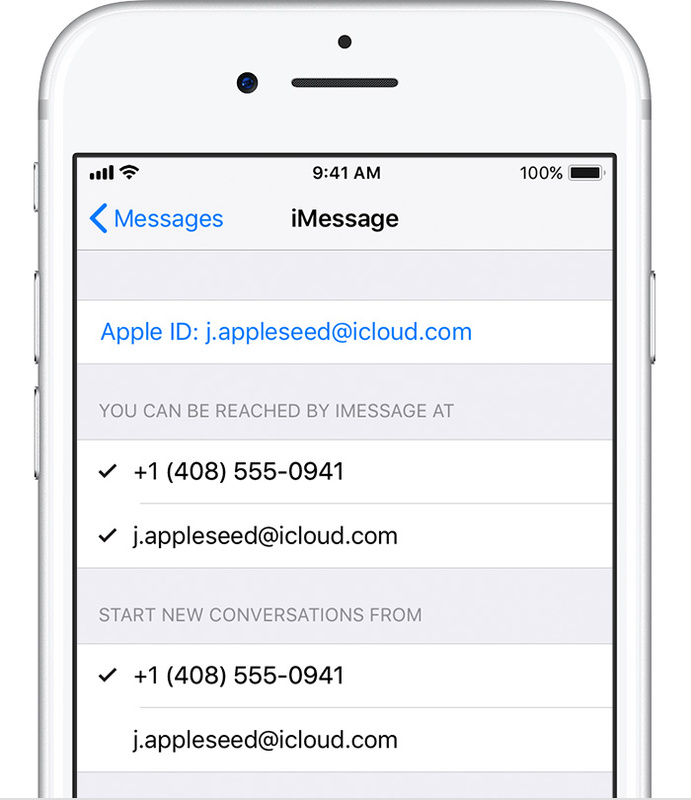 For many iPhone X/8/7/6 and mac users are seeing issue that iMessage notification showing number only instead of contact name. 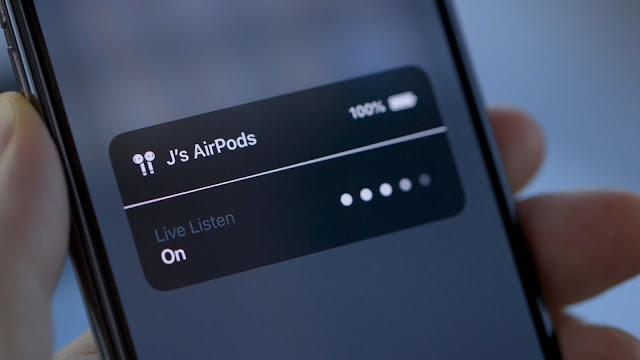 The issue is happening with iOS 12 and iOS 11.4 as well. 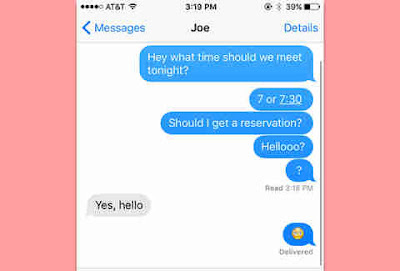 When iPhone user receives iMessage/text messages, instead of showing the contact name of who sent it, it just shows their phone number. And the iMessage is now showing contact names. This seems like that all iPhone contacts are missing as no names only numbers are shown for incoming text and iMessage. The issue is also seen on iPad and Mac devices. Restarting the device does not seems to fix the issue and iphone not showing contact names just numbers. 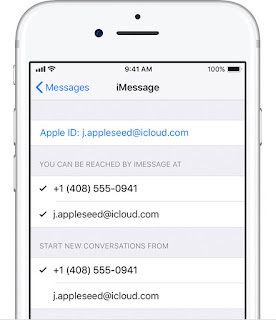 Please make sure that your Contacts are selected (turned on) within iCloud. For that go to System Preferences->iCloud-> make sure the checkmark is in place for Contacts. Similar for exchange accounts as well, go to Contacts>Preferences>Accounts. Then check the box for the Exchange with contact list. Try making a trivial edit to any one of your contacts list (eg typing the word "test" in the notes field). Then restart the device, power off and power on. Check again if it fixed the issue. Go to Settings > Contacts > Short Name ,Toggle this Off and ON. Go to Settings>Messages>MMS Messaging. Turn it off and then turn it on again. This should fix contact name issue. Problem may occurred when some new numbers are added for the overseas contacts. Please change the entries in contacts to the standard formula: + countrycode (area code) phone number. Try changing default contacts from Exchange to iCloud and then switching it back. Everything should reloaded correctly after that.